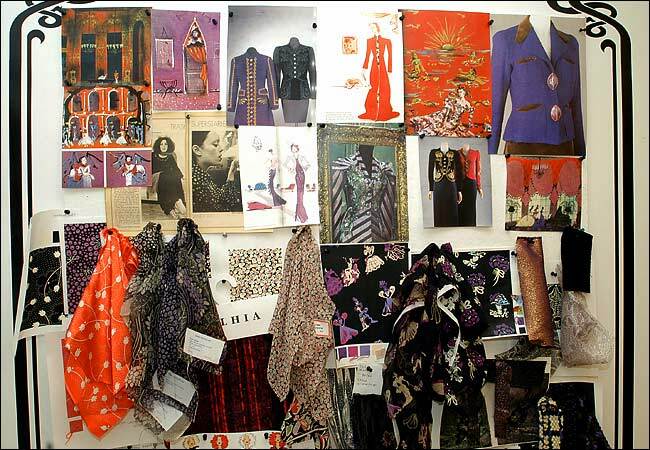 We all need a little inspiration now and then whether it is in fashion, home decor, or a hobby you love. Inspiration boards can bring a lot of ideas even when your not looking for them. I found the board I use at an antique sale and painted it with pearlescent paint and some of my current inspirations. As a stylist, it is especially key to always have beautiful, creative images to look at and drive me in many different projects. 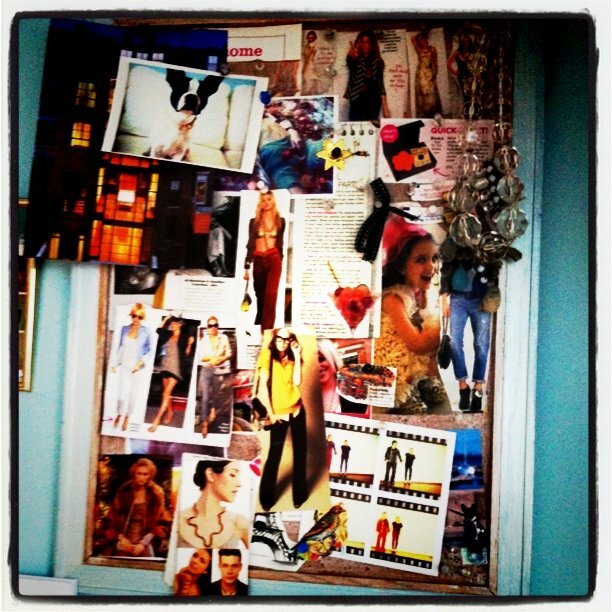 Many magazines and blogs all have huge inspiration boards to keep the stories and fashion coming. 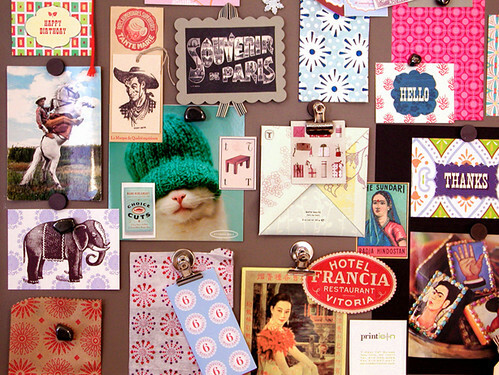 WhoWhatWear, one of the biggest fashion websites, is a huge propeller of this idea.